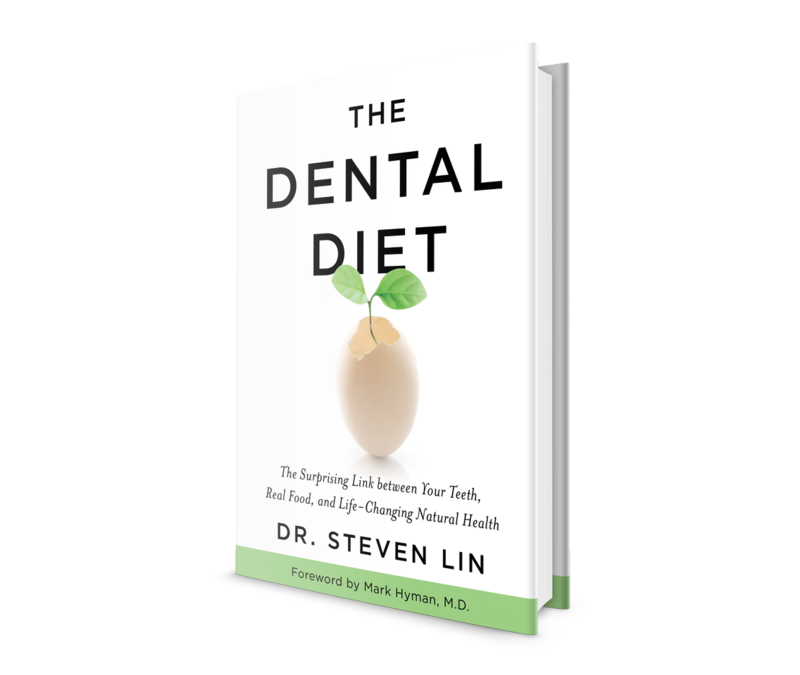 As a dentist that focuses on nutrition, I believe the nutrients your body needs are dictated by oral health. I make sure to tell every patient about the MOST important nutrient they need for healthy teeth and a healthy body. When I look at someone’s teeth, I can usually tell whether they’re getting enough of this vital nutrient. So, is this nutrient a vitamin? A mineral? Oxygen is a vital nutrient for healthy teeth and a healthy body. When you hear ‘nutrient’, you probably don’t consider oxygen. Yet oxygen is by far your body’s most precious commodity. You simply can’t live without it! Yet many of us do live without enough of it. And that’s all down to our breathing habits. The primary way to see whether you’re breathing properly is to check if you’re breathing through your nasal passage or mouth. Nasal breathing is the way to deliver the maximum amount of oxygen. Let’s look at the signs of mouth breathing revealed by your teeth and dental health. Is it bad to breathe out of your mouth? Why is respiration through the mouth harmful? Your nasal passages are sinuses designed to prepare air for delivery to your lungs. They act as a humidifier, warming and moistening the air. They also remove debris and act as a first-line of defense against unfriendly microbes. One of the most important ways that nasal breathing helps oxygen flow is via a gas called nitric oxide(NO). The role of nitric oxide in the body and respiration was only recently identified. Nitric oxide is produced in the nasal sinuses by specific enzymes. It’s instrumental in delivering oxygen around the body efficiently because it regulates blood flow. When it mixes with air delivered to the lung, it increases arterial oxygen tension and reduces blood pressure. Nitric oxide also has a vital role deep within your body’s cells. There, it influences platelet function, immunity and the nervous system. It’s also important in homeostasis and the regulation of mitochondrial function. It’s produced elsewhere in the body but the biggest contributor is the minute amounts inhaled through the nose into the lungs. Mouth breathing, however, delivers no nitric oxide. It also provides none of the air-warming and humidifying properties of nasal breathing. In humans, it’s really just a survival mechanism, to be used when the nasal breathing is impossible. How can I stop breathing through my mouth? Your tongue is a surprisingly good indicator of your breathing health. Proper tongue posture is crucial for palate and jaw growth and straight teeth, but it also holds your airway open. One of the surest signs of mouth breathing is low tongue posture. The tongue is kept in a low, downward position that opens up breathing space in the mouth. Normally, the tongue should sit high against the palate to seal the oral cavity. Low tongue posture can result in further functional problems like an incorrect swallow. The result? An imbalanced force on the teeth that can contribute to them growing crooked. In the long term, it can cause improper jaw growth and facial development. High palates, long skinny faces and impacted teeth all begin with a mouth breathing habit. They are signs of a tongue that is not supporting the airway. Improper dental and jaw structures increase the risk of snoring and sleep apnea. Mouth breathing and interrupted breathing during sleep is not good for any of us. In adults, mouth breathing, snoring and sleep apnea can progress to obstructive sleep apnea. It’s a condition linked to heart failure, high blood pressure and Alzheimer’s disease. Remember: Correct breathing is one of the biggest influences for you and your child’s dental health. 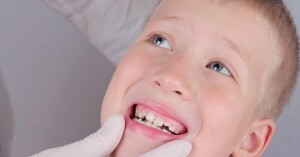 The easiest way to assess your child’s dental arch development is to check if they usually have an open mouth. The good news is that if the problem is identified early on, a child can be retrained to breathe correctly through their nose. This has great benefits for their development, general health and their teeth. It’s a simple way to prevent braces naturally! Have you noticed mouth breathing or sleeping with your mouth open? Leave your questions in the comments below. Excellent, keep these coming and from as many different angles as possible. If my daughter had a frenulectomy for posterior tongue tie but still sleeps with her mouth open how can I help train her to keep mouth closed with sleeping? She is 3.5 months old. 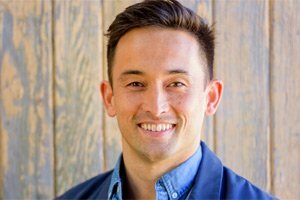 Try some exercises in this article. You may want to see a myofunctional therapist. I’m a 31 year old female and have recently realised that I am mouth breathing- waking up with a dry mouth and lips in the morning. I do not know how long I have been doing this, but it has certainly become an issues recently. How can I go about rectifying this at my age when I don’t know how long I’ve been doing it? I would also like to know what can be done once the window for natural growth has passed as I am 21 years old and have problems with mouth breathing. Myofunctional therapy can re-train the nasal breathing habit. 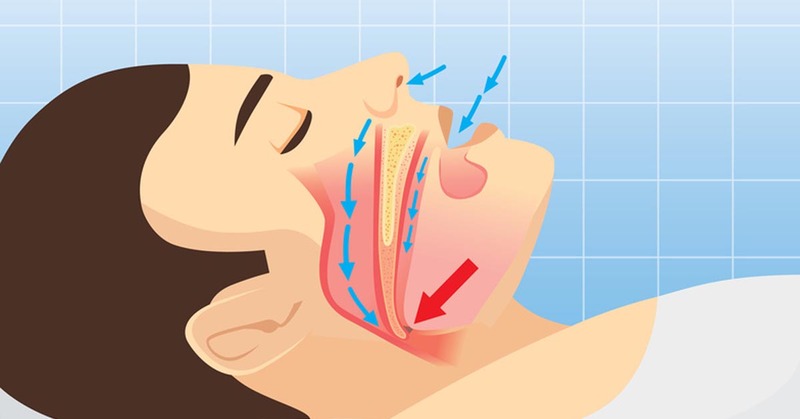 Closed mouth breathing during sleep. If there are palatal deficiencies, palatal expansion with devices such as ALF, DNA Device & Homeoblock can remodel the palate. Adults looking for the best treatment should prepare to be fully compliant and psychologically introspective. This is in addition to obtaining a semi-complex understanding of environmental effects and other behavioral requirements therein known to assist potential for remodeling. Thank you for this article, very informative! My 4.5 year old just saw a Myologist for open-mouth breathing and her recommendation was to remove the tonsils (she said they were enlarged, though no other doctor has). He also has nightly bedwetting. Does your book include the breathing excercises to retrain a 4.5 year old? Do you recommend removing tonsils or know of how to reduce the size (understanding you obviously don’t know our particular case!). He has a history of frequent upper respiratory infections and ear infection with fluid remaining post (though clear now). No antibiotics given ever. Try some exercises in this article. Also, you may want to see a myofunctional therapist. Shut your Mouth and Change your Life | Patrick McKeown | TEDxGalway……. Children need to be taught to avoid mouth breathing on order to avoid jaw and tooth deformation. In this article if you see some strange characters load the link into Internet Explorer then click on View>Encoding>More>Unicode(UTF-8)……. I have a deviated septum and have mouth breathed since I was a baby. I am 27. Do you have resources with how to retrain myself to sleep with my mouth closed? I am a 17 years old and recently have been having brain fog, memory loss, back issues, and trouble concentrating at school. I have realized I am a mouth breather since I snore at night, keep my mouth open all day, and used to wet the bed till I was about 10 years old. I wish my parents figured this out when I was still a child because it would’ve saved of severe stress but ever since I figured this out I have done everything in my power to correct this thank you for addressing this problem of mouth breathing because although it doesn’t seem serious it may have severe consequences. I used to take Risperidone and Olanzapine which I thought could have caused my difficulty in chewing food. However, I also feel thirsty, with a dry mouth, and breath using my mouth most of the time. 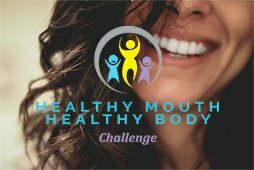 There is an article that I read that mentions mouth breathing in relation to low saliva production and difficulty chewing. Could this be the actual cause of my failure to chew food, because I now only eat soft foods that are ready for swallowing.